2. So the mowing companies know when the lawn was treated. 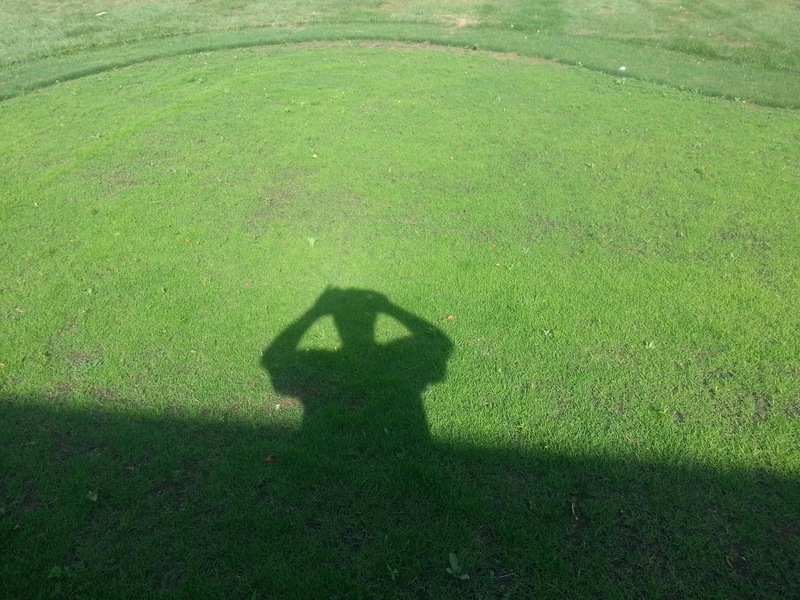 We try to time lawn applications after lawns have been recently cut. However, it is impossible to know when mowing companies are coming when we have had rain events. It throws off their schedules. When we approach a lawn that is being mowed, we come back another time. We expect the same courtesy from them. Please advise your mowing service that if there is a sign in the lawn, to please look at date on the sign. Please tell them if it was treated the day they arrive, to please NOT mow and come back the next day. 1. Mowing services ask us if its okay to mow once we are done. We tell them it is not okay. They wait until we are gone and proceed with their cutting. We have caught them more than once. 2. They totally see the sign and ignore it because it is not convenient for them to come the next day. 3. We have also been told "I don't think our mowing guys can read english" . Unacceptable. 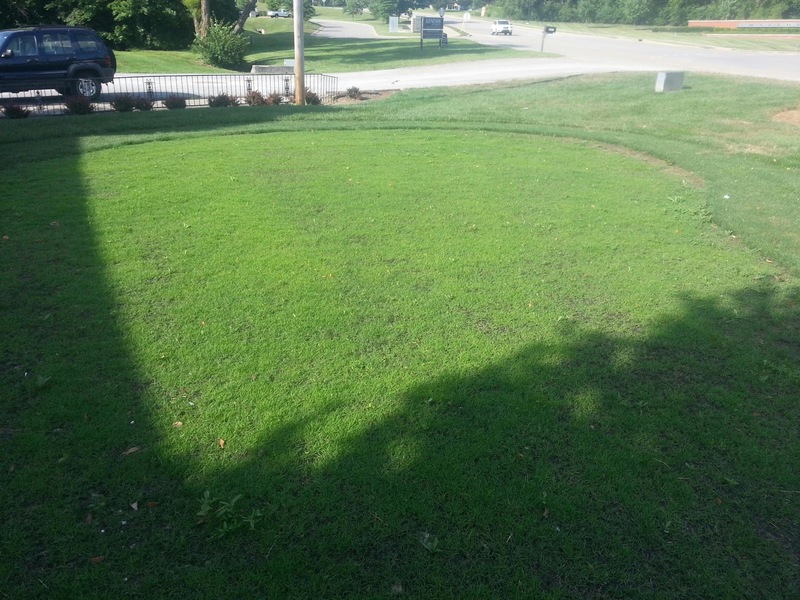 We have always returned and retreated lawns when this occurs at our expense, but it is getting too costly. We will do it once, but after it happens one time, we request the homeowner communicate the situation with lawn treatment flags and let the lawn mowing service know that if it happens again, the cost of the lawn application retreatment will be deducted from mowing bill to pay for retreatment. I would greatly appreciate it if my customers would take a proactive approach next time you pay your mowing service. Just a quick note or phone call to let them know they are expected to observe lawn sign postings and if treatment was made the day they come, to reschedule there mowing for the following day. Thanks for your time and your business! So, its always nice to get SOME rain in the summer. However, the soaking rains we have received over the past 10 days have also completely exhausted crabgrass preemergent, and caused a nutsedge and weed explosion. Not to mention, if soils get a wee hotter, Mr Pithium will kick in. We will begin our late summer clean up app next week, and will probably have to return with service calls by end of August. We will get them cleaned up, so hang in there. This was planted about a month ago at the rate of 1.5 lbs seed/1000sq ft. It is a viable option if you are tired of planting fescue every fall. However, it should be planted during the month of May or early June. Also, the first summer, you will have to tolerate the weeds that germinate with the zoysia seed. It also MUST be watered daily, lightly and frequently until it germinates, about 14 days. Zoysia is a good option if you have full sun and want your lawn to be its best for June, July, August September. Overseeding into zoysia with ryegrass for winter color is NOT an option. Let me know if you are interested in seeding zoysia next May.